You are invited to attend our annual Maundy Thursday service on April 18th. This service is quite a bit different from a typical Sunday morning service so we want to let you know in advance what it is all about. The service is approximately 20 minutes in length and runs on a loop between 6:30-8:00pm. The service is done in small groups of 10-12. This year we are happy to offer an online sign up for your time slot so that we can reduce wait times. If you do not sign up in advance we welcome you dropping in between 6:30-7:45pm. The service will begin in the basement of the church. 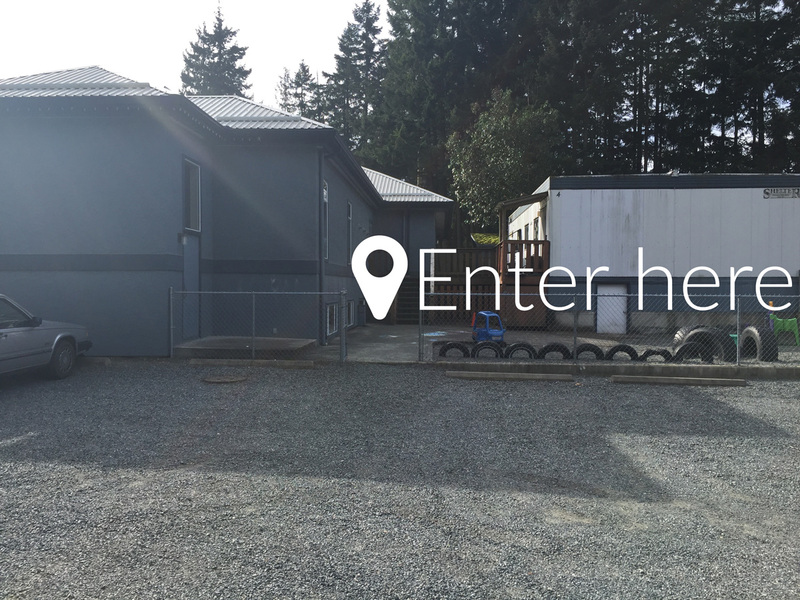 The basement is accessible at the back of the church building through the door at the bottom of the stairs. See picture below. Still confused? Don’t worry we will have signs out that will direct you to where to go. If you have difficulty with stairs please contact Travis and we will make sure you are taken care of. 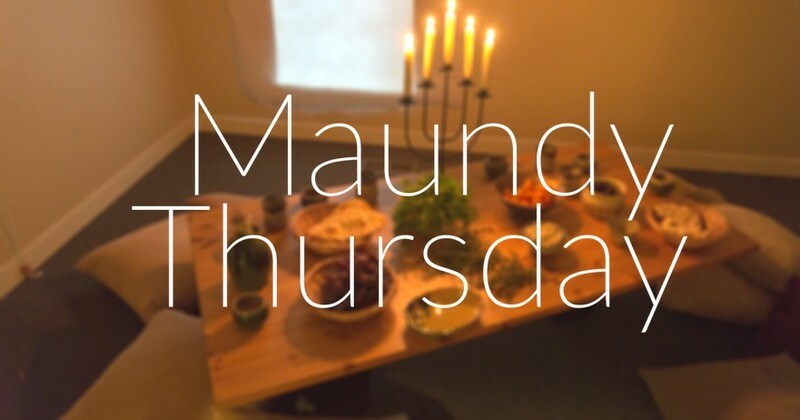 Maundy(pronounced mon-dee) Thursday refers to the day before Good Friday. On this day Jesus celebrated the Last Supper, washed his disciples’ feet, prayed in the Garden, was betrayed by his friend Judas, and was arrested as a criminal. For those interested in language “Maundy” has its origins in the Latin word mandatum meaning “command”. This is a reference to the words of Jesus found in John 13:34. “A new command I give you: Love one another. As I have loved you…”. In small groups you will receive a “guided tour” that retraces Jesus’ steps on Maundy Thursday. Stops along the way include: the upper room where Jesus shared the last supper with his disciples and three stations in the Garden of Gethsemane where Jesus prayed and was arrested. The service is designed to be multi sensory featuring the sights, smells, sounds, and taste of Maundy Thursday. The sets and costume engage the imagination in a way that helps bring the story to life. The service is open to people of all ages and we have found that it makes an especially significant impression on kids. The multi-sensory approach engages their imaginations in a way that leaves a lasting impact. We find that the service also creates excellent opportunities for parents to discuss the Easter story with their kids. At the end of the service we will provide a short set of questions that parents can use to follow up with their kids. Several of the Neighbourhood kids are even known to reenact the service all year round.